When you look into the eyes of a Shih Tzu, it's hard to not want to give them anything they want - including all the food they can eat. When they beg, who could say no to that cute little face? It is very easy to overfeed your Shih Tzu, and this particular breed is known to pack on some serious weight quickly. They don’t have a ton of special dietary needs, but there are a few things you could be feeding your pet that would improve your pup’s overall health. 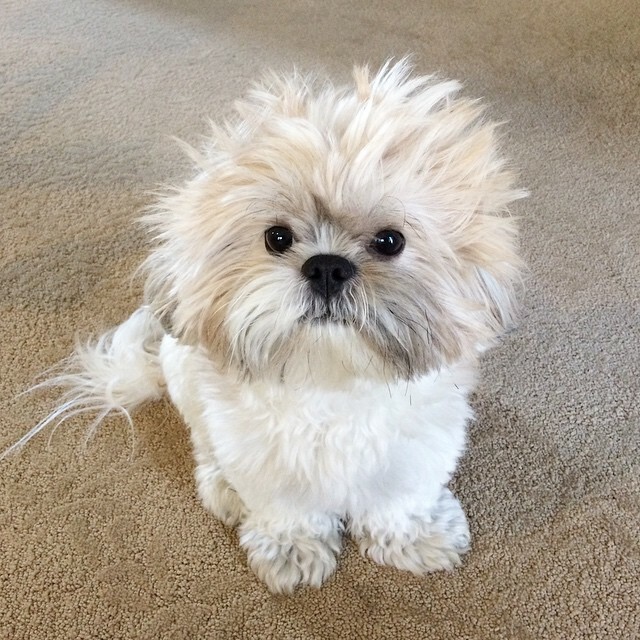 How many calories your Shih Tzu needs depends on how much he or she weighs. Your dog should weigh between 9 and 16 pounds normally. The typical adult Shih Tzu needs about 35 calories for every pound they weigh daily. It is important to know how many calories they need to keep a healthy weight so your dog doesn’t become obese.